Identify your customers, anytime, anywhere! Customer Identification is an important topic that is associated with digital transformation. Traditional identification methods of checking customer’s identity using a card and PIN, or with username and password will still work but will not be enough to provide good customer experience. The drawback of traditional identification is that it relies on what you know (username and password) or what you have (a card, or token or ID..). Both can be misplaced or forgotten and if that happens identification may not be possible. Moreover, this form of identification can easily be stolen forged or hacked for malicious purposes. Which is why biometric identification is such a viable option to so many banking clients as it relies on mapping the biometrics of an individual (fingerprint, face, voice and more) which are not easily lost and cannot be forged or impersonated. At 01 Systems our goal is to provide the next generation of identification and verification solutions, which rely on latest biometric technologies that recognize an individual’s fingerprint, finger-vein, palm vein and more. 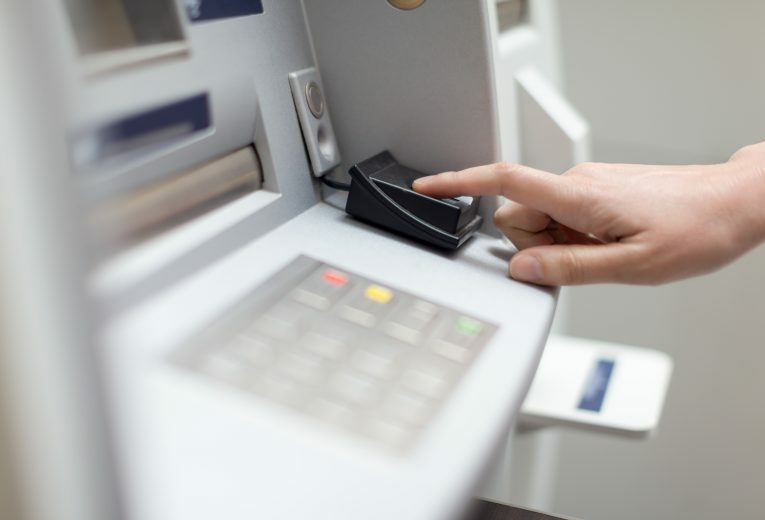 By incorporating biometrics with traditional identification methods you can provide robust and secure solution to your business end customers. 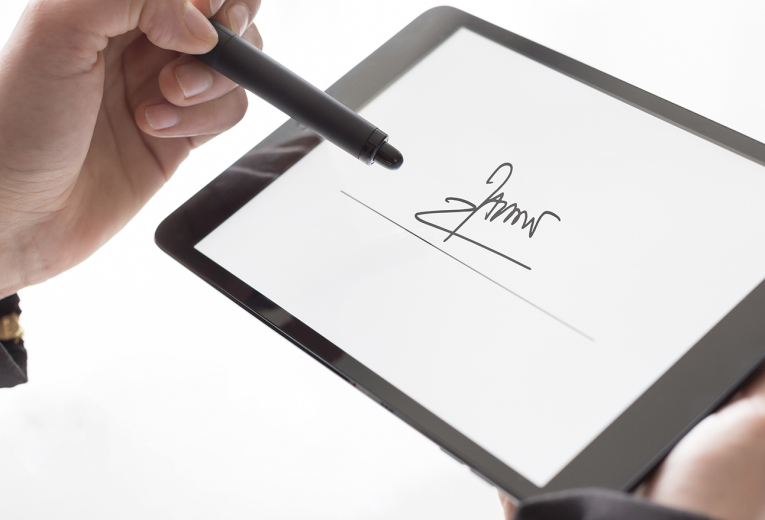 As more businesses embark on their Digital Transformation journey, traditional methods of capturing and verifying customer’s signatures is being replaced with more efficient solutions that incorporate state of the art cost-effective electronic technologies and devices. Such devices can be used to capture biometric information from customers which they will later use to carry out digital transaction from virtually any location.